134,455 New Brunswickers – about 1/6 of the total population of New Brunswick – claim Scottish descent (Census of Canada, 2016). In its early years most of the energy of NBSCA members went into the creation and operation of the New Brunswick Highland Games. Now organized by an independent association, the New Brunswick Highland Games Festival is an annual cultural and tourism highlight. Throughout its history the NBSCA has published a quarterly newsletter, the NB Scottish Journal. 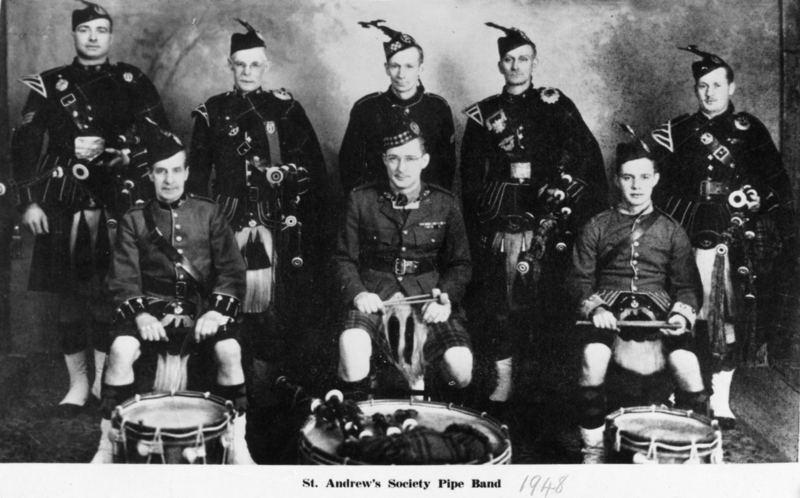 Available in print and online, the Scottish Journal keeps members in touch with Scottish activities across the province and includes history and stories of Scots in New Brunswick. 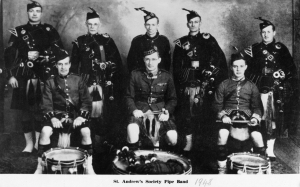 A major NBSCA initiative in recent years has been NB Scottish History, a website providing free online access to archival data useful for family history and stories of Scots in New Brunswick to create a broader understanding of Scottish history in New Brunswick. The NBSCA has joined with Irish and Welsh associations in New Brunswick on the Celtic Affairs Committee. The Committee’s aim has been to encourage recognition of the role of Celtic peoples in the province both historically and going into the future. The efforts of the Committee were recognized by the creation of a provincial government Minister responsible for Celtic Affairs, launching a partnership of government and Celtic organizations in furthering the aims initially proposed by the Celtic Affairs Committee.